Many who do not live with it don’t understand how disruptive and deep the impacts of tinnitus can be. Though the causes can be very hard to find, and there is no guaranteed cure, there are methods of treatment that can lessen your experience of it and learn to cope with a decreased impact on your mental health. If you have tinnitus, here are some instances that should have you arranging an appointment with your audiologist. Besides the physical sensation itself, tinnitus can have a deep impact on your mental health. You may notice a loss in your ability to hold your concentration and increased feelings of helplessness. Sound therapy and tinnitus retraining therapy can help you minimize the impact of the sound and help you focus on it less. These forms of treatment also focus on your mental health with techniques such as deep breathing and stress management. Tinnitus-related depression is a frequent and serious side effect. Stress, sleeplessness, and tinnitus are all very closely related. Tinnitus can often be more pronounced at night when it’s quiet. As a result, it can get in the way of your sleep. This loss of sleep can cause stress. Stress can both worsen your tinnitus and further impact your sleep. It’s a vicious cycle, and an audiologist can help you use sound therapy to make tinnitus less noticeable at night, helping you get your sleep back. This, in turn, can make your tinnitus more bearable and improve your mental health. Tinnitus isn’t a condition itself, but rather, a symptom of other conditions. That’s one of the reasons it’s a good idea to see an audiologist if you have tinnitus of any kind. 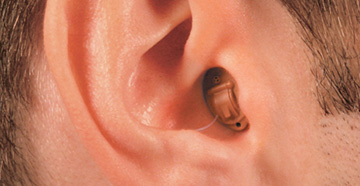 It can be related to ear disorders such as infections and earwax impactions. If your tinnitus mimics the rhythm of your pulse, then it may be caused by cardiac issues, such as high blood pressure and heart disease. Talking to your audiologist and getting a more thorough exam could help them discover as-of-yet undiagnosed issues that you should seek further treatment with. 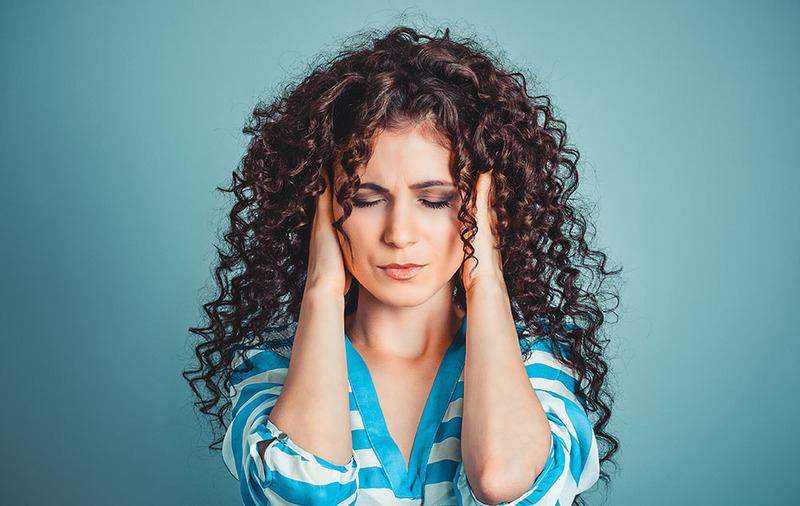 Tinnitus is very often related to other hearing health issues, such as age-related hearing loss and exposure to loud noises. Treating these conditions can help lessen your tinnitus. What’s more, your audiologist might recommend and help you find hearing aids that can improve your hearing ability over the tinnitus and have their own tinnitus masking features. Your symptoms might not be explicitly related to your hearing health, but they are a common cause. For all things related to your hearing health, there is no-one better suited to help you treat it than your audiologist. 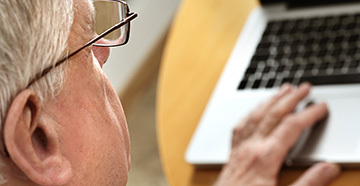 Besides offering treatment and coping techniques, the audiologist may be able to tell you when tinnitus is the symptom of a serious condition, such as hypertension. 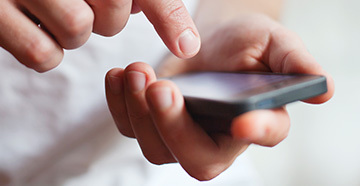 Simply put, if you have tinnitus, you should make an appointment.